Known for its anoraks and sweatshirts, this traditional brand which has clothed Finns for 35 years will look back, shed its old skin and take a look into the future. 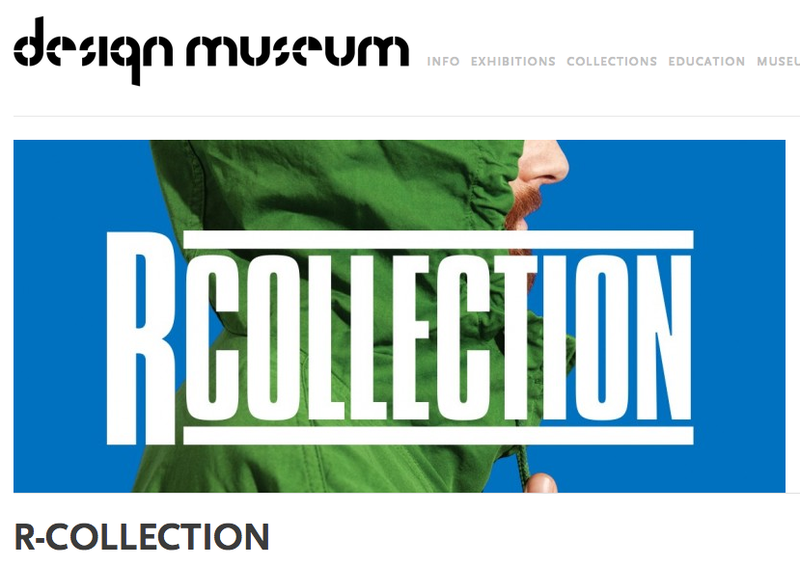 In this exhibition at Design Museum Gallery in honour of its anniversary year, this company will include a new collection. 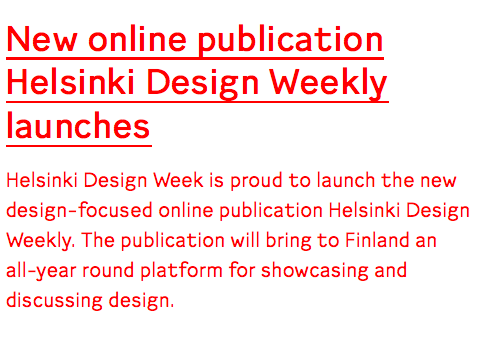 The exhibition is curated by Kaarle Hurtig and Leo Karhunen. The exhibition architecture is by Laura Väinölä. The exhibition Designer of the Everyday – Rudolf Steiner is the first comprehensive study of the thinking and works of Rudolf Steiner (1861–1925), and of his wide-ranging cultural influence. On display are nearly 400 objects, from artworks to furniture and scale models. Designer of the Everyday is the first exhibition in Finland by the world-leading Vitra Design Museum. “I believe that in the future people will look upon today’s consumer habits with unbelief and shame. We will tell our grandchildren that did you know that back then we would buy a new television set because the old one was too thick”, industrial designer Jenny Nordberg. 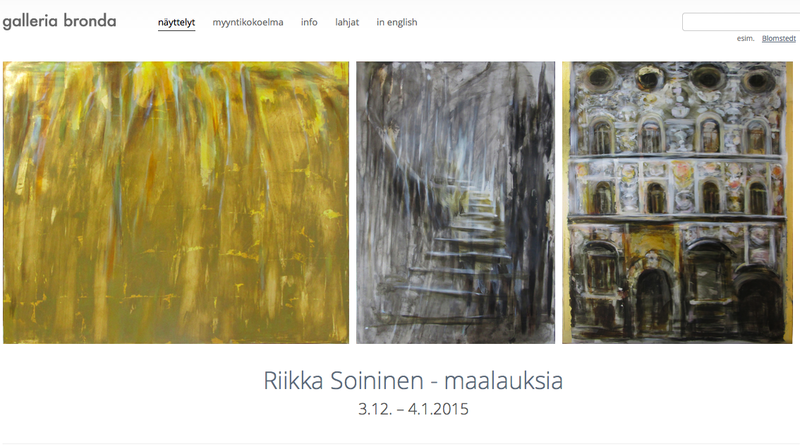 We often forget that Wardi is one of the first representatives of abstract art in Finland. He painted abstracts at the turn of the 1940s and 1950s. Although non-figurative, Wardi’s abstract work is also grounded in his experiences; the artist has said that he always paints something he has seen. The origin of an abstract painting can be a piece of bark or an old mirror cabinet. Wardi is not a fantasy painter, but he transforms what he sees into fantasy.